MountainTop is one of FireFly Farms' original aged cheeses, launched first in 2002. MountainTop takes its shape from pyramid-shaped Valancay molds. It is a surface-ripened cheese with blue and white molds. 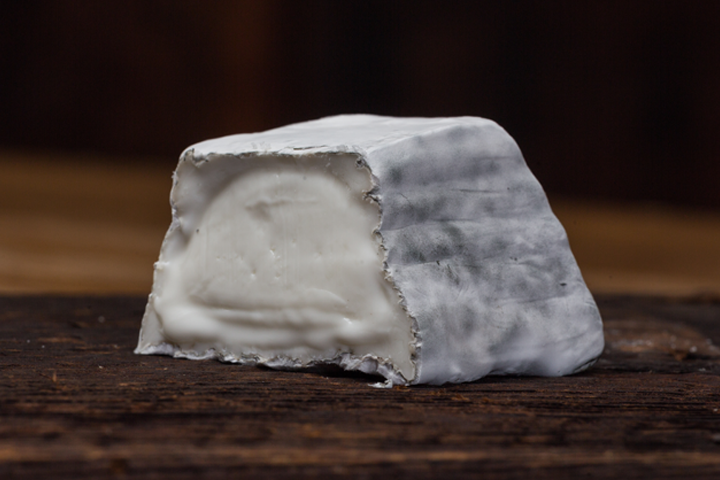 The blue mold gives the delicate piquancy of a young blue cheese, and the white mold imparts a silky creaminess. It is the most highly awarded cheese in our product line with nearly 30 individual national and international honors.